Another week of this glorious summer has come and gone… We hope you managed to get out there and get yourself some “summertime good times”! 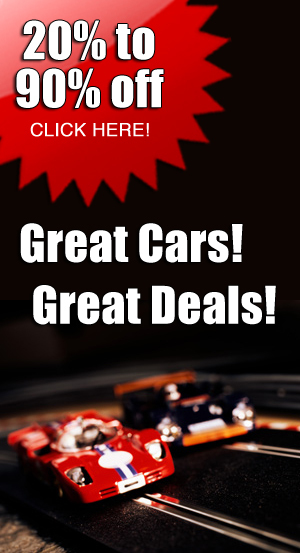 We have new cars & kits from MMK, and Lemans Miniatures. 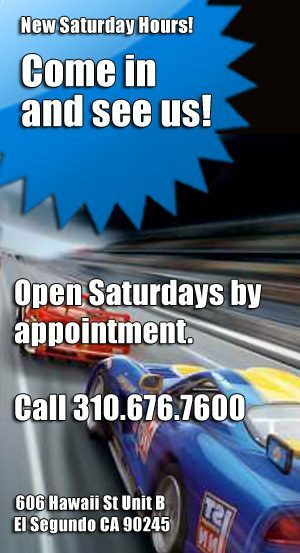 We also have some new cars from Ninco, Slot.it and Racer available for pre-order. 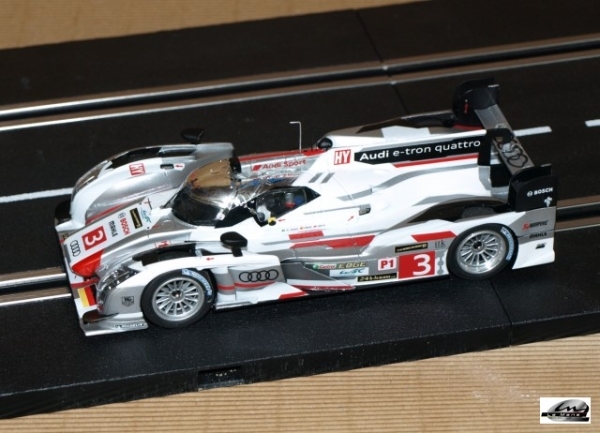 LeMans miniatures 132063-3M Audi R18 e-tron quattro LeMans 2013 #3 third overall. MMK57 Aston Martin Lagonda LeMans 1954 V12, #7. 1/32 scale painted hand-made cast-resin body kit. Superb quality and detail. Made in France. Pictures show fully assembled car. 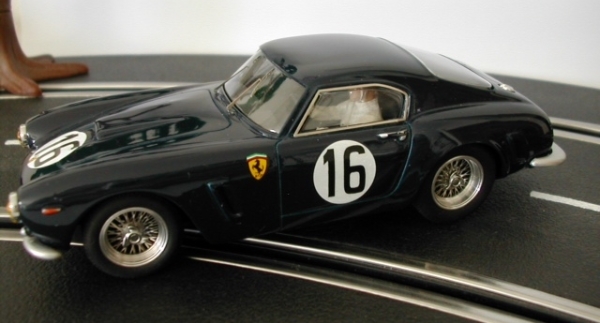 MMK56Y Ferrari SWB Berlinetta, yellow #18, PAINTED BODY KIT.1/32 scale painted hand-made cast-resin body kit. Superb quality and detail. Made in France. Pictures show fully assembled car. 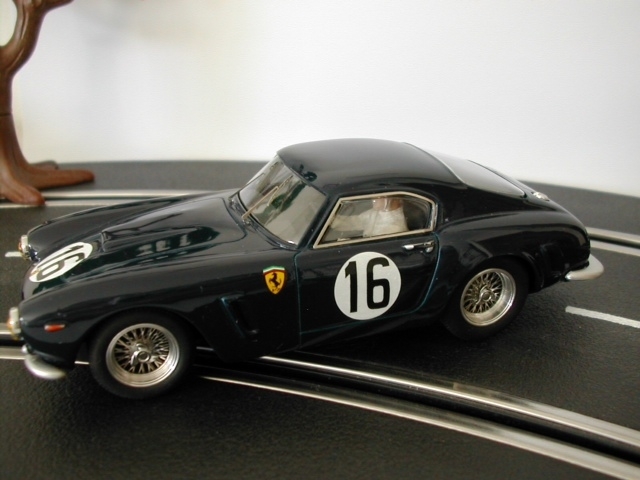 MMK56B Ferrari SWB Berlinetta, blue #16, PAINTED BODY KIT.1/32 scale painted hand-made cast-resin body kit. Superb quality and detail. Made in France. Pictures show fully assembled car. 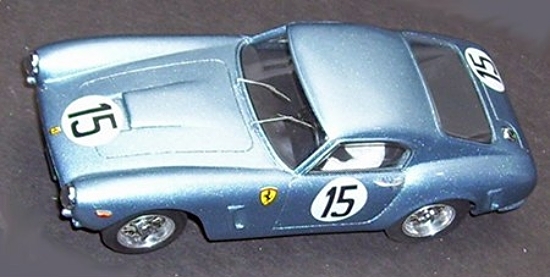 MMK56M Ferrari SWB Berlinetta, metallic blue #15, PAINTED BODY KIT.1/32 scale painted hand-made cast-resin body kit. Superb quality and detail. Made in France. Pictures show fully assembled car. Aston Martin built a very special DBS with their Lagonda V12 4,487 cc displacement V12 engine and Lagonda-style grill. The car raced at LeMans in 1954 driven by Eric Thompson and Dennis Poore but crashed in the fourth hour. 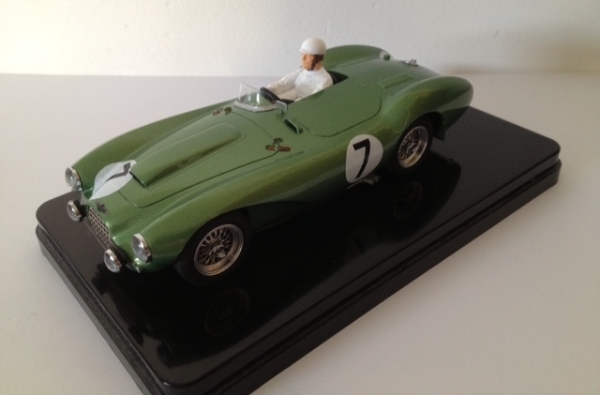 The MMK version is the first 1/32 scale model of this iconic LeMans racer. 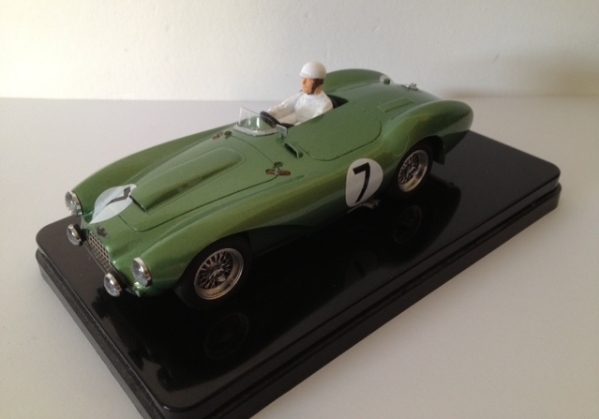 We also have the MMK 50-20 Aston Martin DB3S coupe that raced at LeMans in 1954. 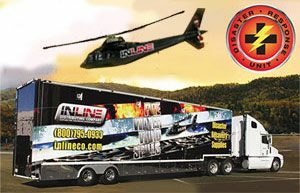 Ninco 55099 1/32 Analog RTR Chevrolet Camaro Green #69 Ninco 1 PRE-ORDER NOW! Chevrolet Camaro from Anders Brofalk, from Bryntesson Motorsport team which has participated in numerous editions of Camaro Cup Sweden. Ninco 50648 1/32 Analog RTR “SPORT” Seat Leon Cup Racer #01 PRE-ORDER NOW! Seat Leon Cup Racer 2014, manufactured for the Eurocup championship consisting of 6 races to celebrate around Europe. This is the first car equipped with the new chassis (see picture) and ultra light body. Ninco 50649 1/32 Analog RTR “SPORT” Seat Leon Cup Racer #02 PRE-ORDER NOW! 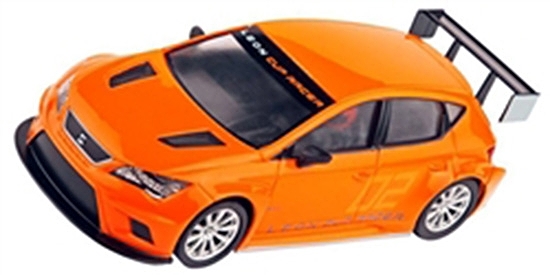 Seat Leon Cup Racer 2014, manufactured for the Eurocup championship consisting of 6 races to celebrate around Europe. This is equipped with the new chassis (see picture) and ultra light body. Slot.it SICA09F Porsche 956 KH “MOMO” PRE-ORDER NOW! Slot.it SICA11G Alfa Romeo 33/3 2nd- 1971 Targa Florio #2 PRE-ORDER NOW! 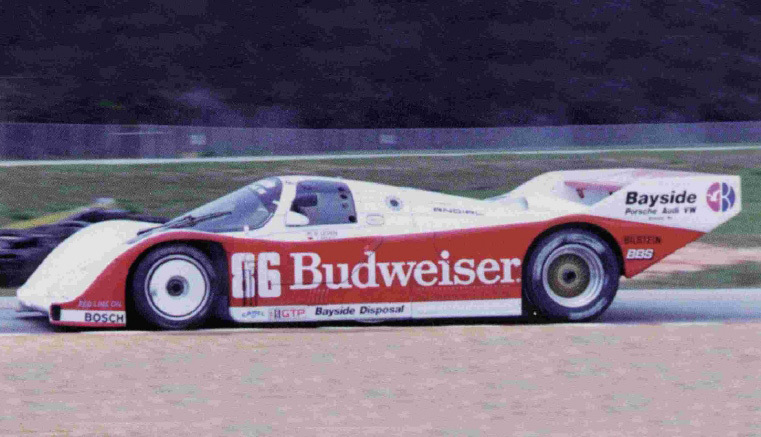 Slot.it SICA25C Porsche 962 IMSA 1st- 12h Sebring 1987 “Budweiser” PRE-ORDER NOW! This product will be in stock on Monday 10 November, 2014. Slot.it SICA28B Nissan R89C 1990 Le Mans “Men’s Tenoras” #85 PRE-ORDER NOW! 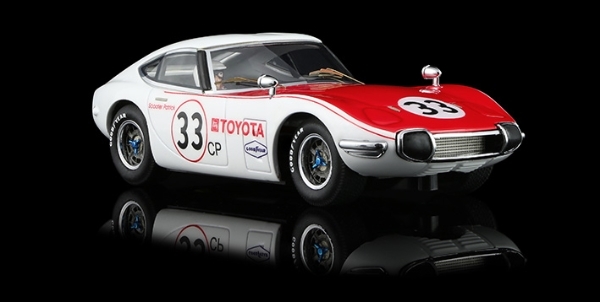 Racer SL20A Shelby Toyota 2000GT – SCCA Championship 1968 – #33 Scooter Patrick PRE-ORDER NOW! 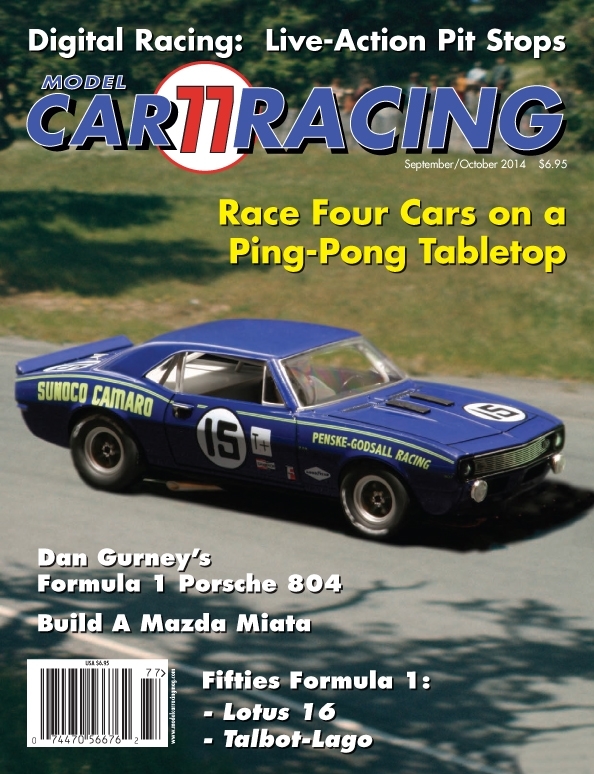 SL20A Shelby Toyota 2000GT – SCCA Championship 1968 – #33 Scooter Patrick PRE-ORDER NOW! 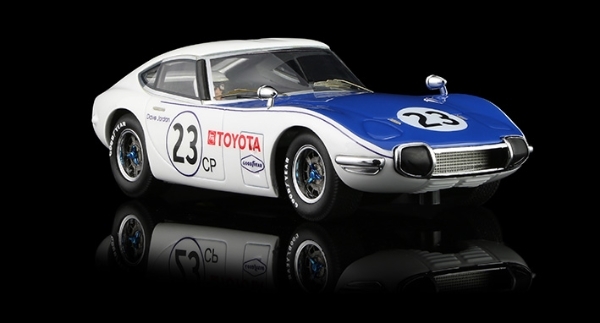 Racer’s Toyota 2000GT will be produced with an elastic lightweight resin extremely resistant to shocks and presenting features close to plastic injected bodies. All chromed parts visible on the body are in plastic. 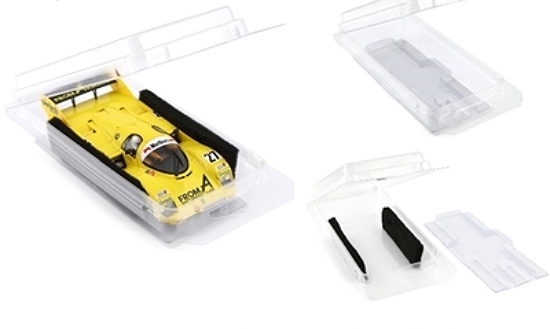 Chassis is in plastic as well and the car as usual is equipped with Slot.It parts. RACER aluminum wheels have been used both on front and rear axle.